Salmon and killer whales are iconic fixtures in our region and in the work of the Georgia Strait Alliance, but other species need our attention and our effort too. Below you’ll find some information about efforts we’ve made to ensure that all vulnerable species in the region get the protection they need. There has been consideration effort to protect rockfish by the creation of Rockfish Conservation Areas. Rockfish are particularly susceptible to overfishing, because they rarely survive after being caught and released. When a rockfish is brought to the surface, the gases inside its swim bladder expand and the bladder balloons, bursting and sometimes being expelled through the mouth. Even when the fish appears unharmed and swims away, its swim bladder has been damaged and an infection will set in, killing it within a few weeks. 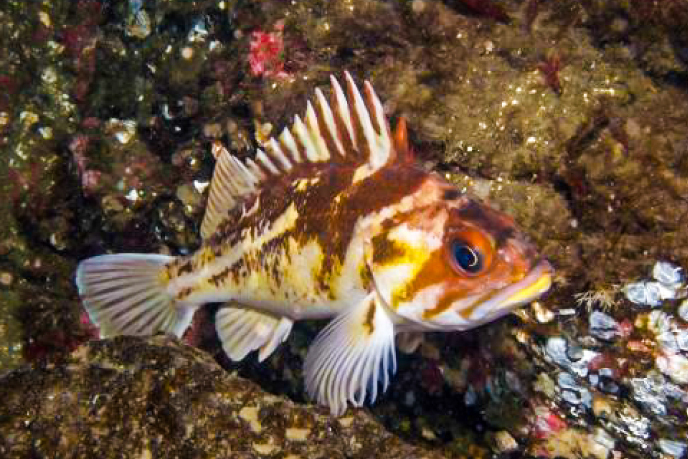 Both rockfish and lingcod are long-lived fish (living to about 100 and 60 years respectively), and they do not reproduce until they are at least 10 years old. 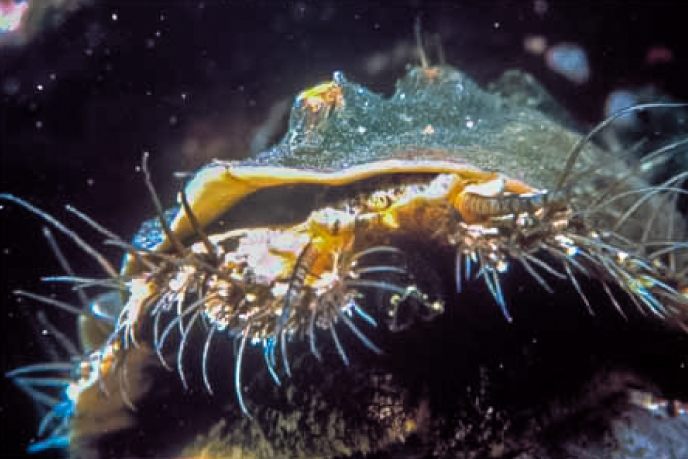 Therefore it’s important to set aside refuge or nursery areas, where these fish can grow to maturity and reproduce. To read about our efforts to protect the nooksack dace, visit our Species Protection press page.